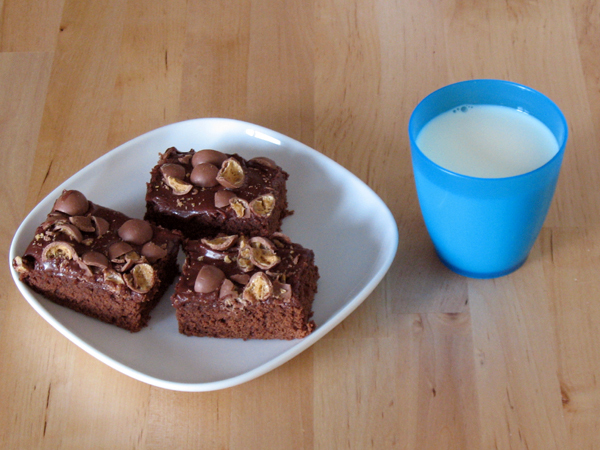 Yesterday I purchased a new cookbook, Good Housekeeping Brownies: favourite recipes for Blondies, Bars & Brownies, which is available on Amazon.com and Amazon.ca. This is the 2nd GH cookbook I own and I like their style because they are sturdy books with a ring binding, easy to prop up, and have decent pictures. 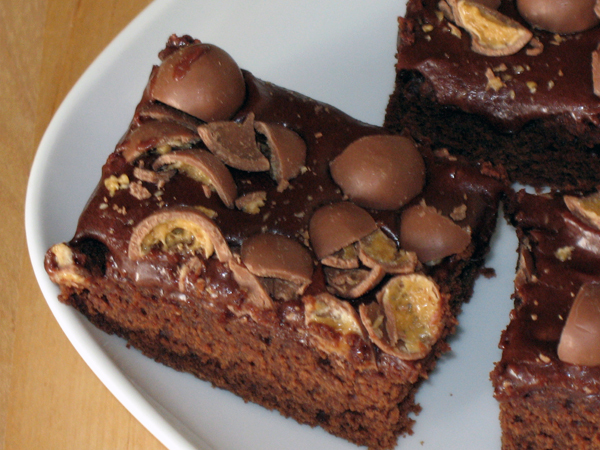 I’m not a big brownie fan, and consequently have only made them 2-3 times before, from a mix. This recipe caught my eye. Seemed like a good one to try from scratch. 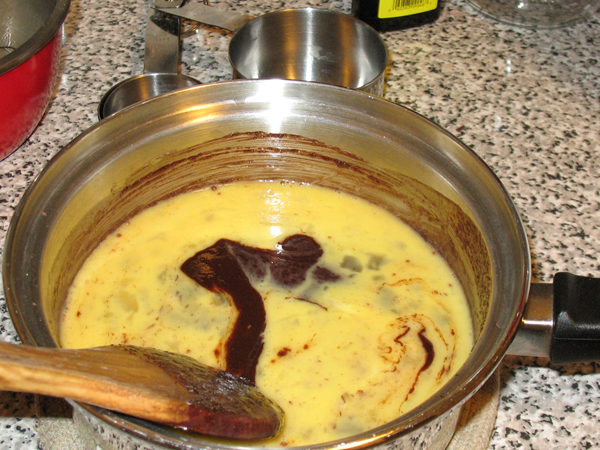 Altogether you need just under 2 whole sticks of butter, but divided into separate (and not equal) parts for the batter and frosting. 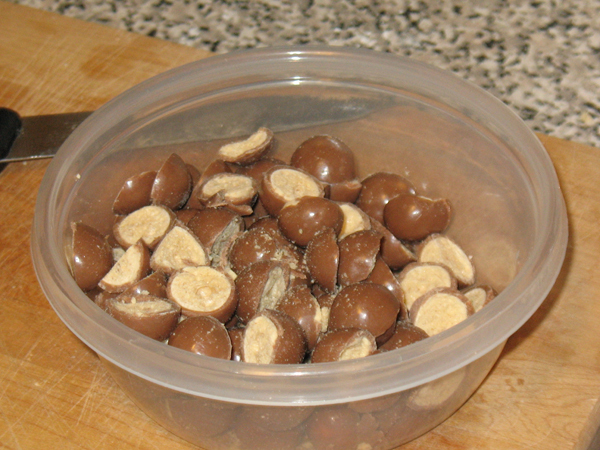 A 100g bag of Maltesers is about 1C. 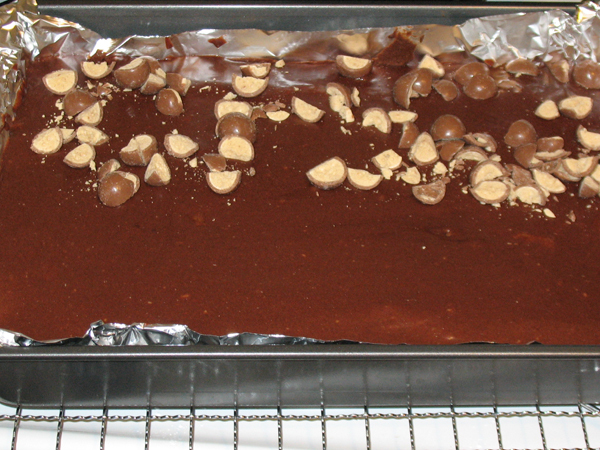 The official recipe calls for 1½C of the candies, so you’d need 2 packages. I had 2 packages but um…. 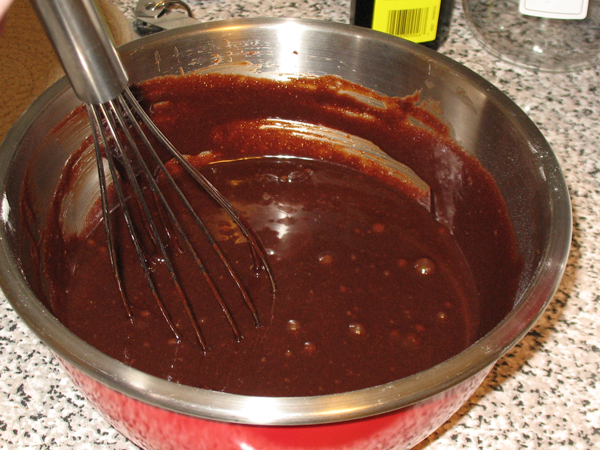 ate quite a few of them while preparing my batter. 1C is fine. 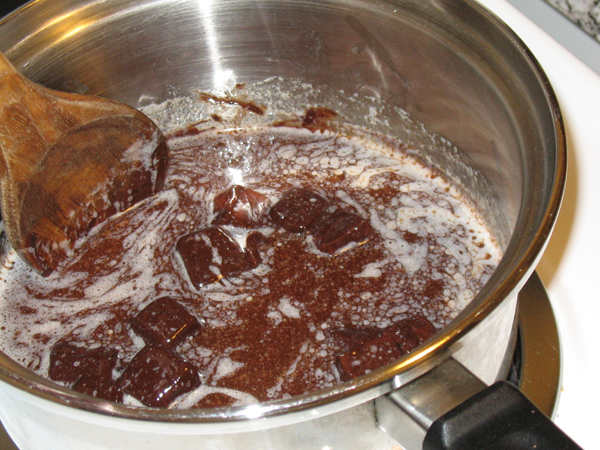 Official baking time is 25-30 minutes, but I removed mine from the oven after 20 minutes, and found that after cooling they were a bit dry. 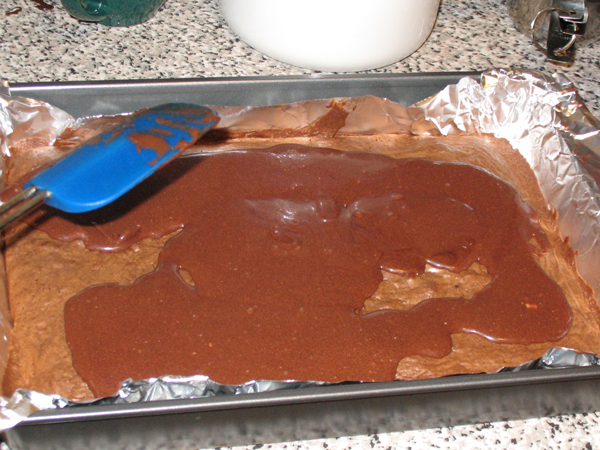 The frosting was applied last night and it still hasn’t set, I suppose it will stay gooey? 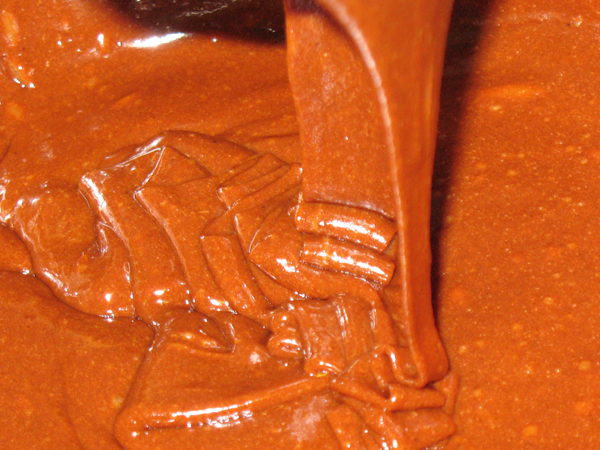 Step 1 – use centre rack, pre-heat oven to 176°C / 350°F. 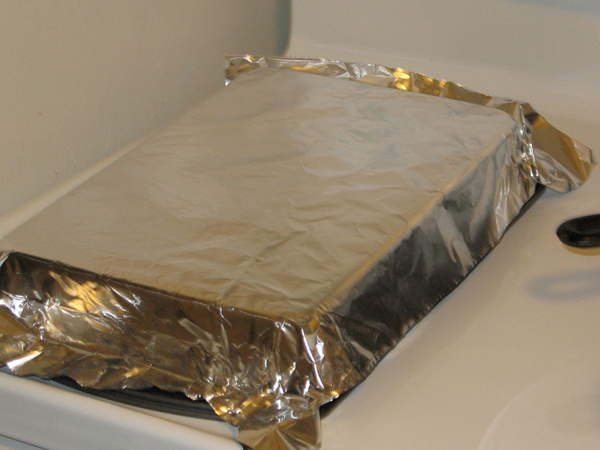 Step 2 – line a 9″ x 13″ pan with tinfoil, wrap the foil over the outside of the pan to get the shape, then transfer to inside of pan, flatten down, and grease. 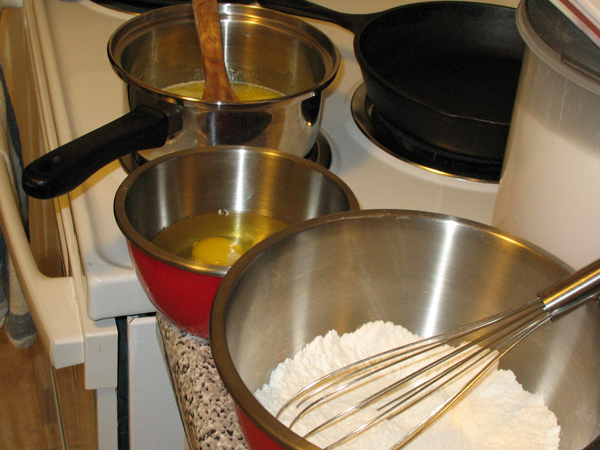 Step 3 – make batter, using whisk to combine 3 ingredients in a medium bowl; flour, baking powder, and salt. Set aside. 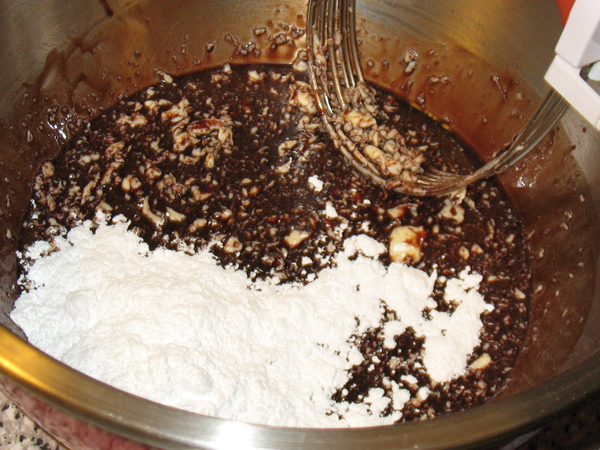 Step 9 -Transfer chocolate to a large mixing bowl, and add the flour about one third at a time, mixing until blended. 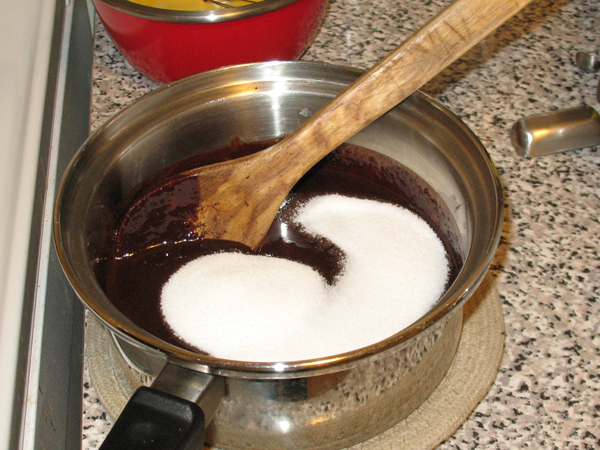 (My sauce pan is too small to add the flour to the chocolate in the original pan). Colour lightens quite a bit. 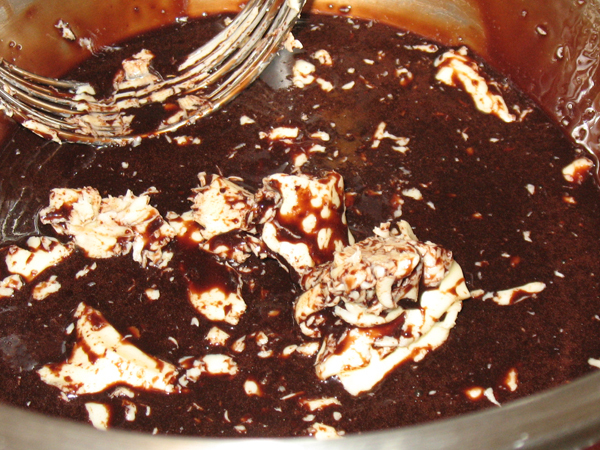 Step 10 – pour batter into foil-lined pan, bake at least 20 minutes. When done, a toothpick inserted about an inch from the edge should be clean. 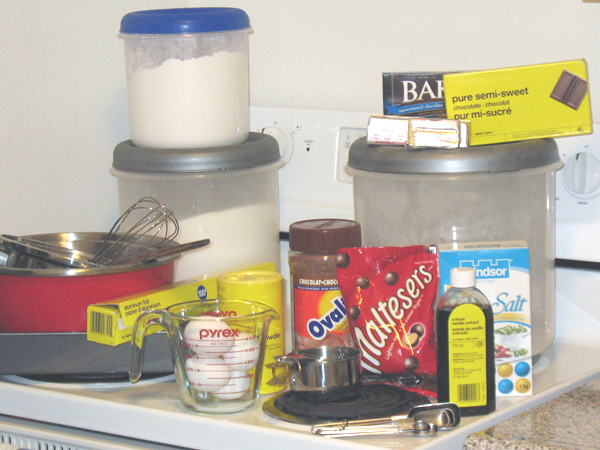 Step 12 – make frosting; using a whisk in a small bowl to stir together3 ingredients; malted milk powder, milk, and vanilla. 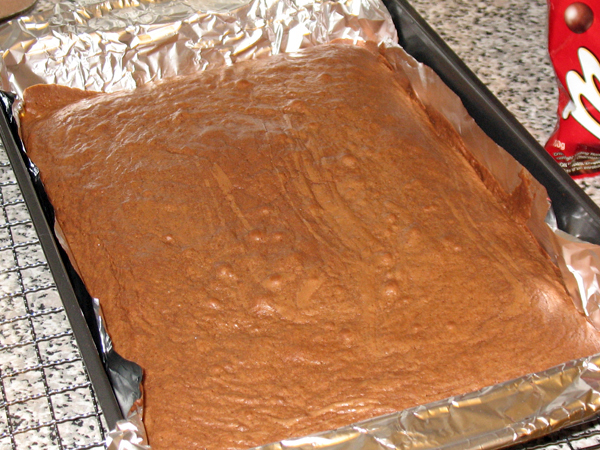 Step 17 – after frosting has set, lift entire brownie from the pan using the tinfoil edges. Peel tinfoil away. 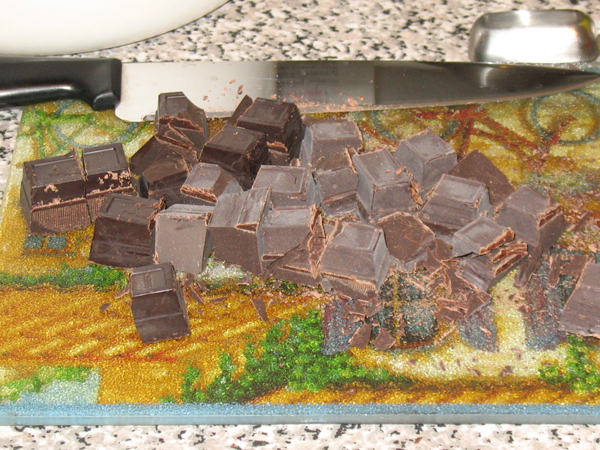 Use sharp knife to slice lengthwise into 4 strips, then cut each strip crosswise into 8 pieces. If you are curious about why I post the total cost of ingredients I will talk about that soon. 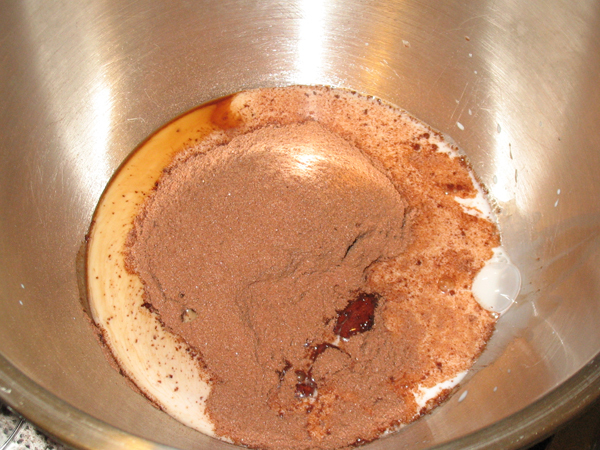 This entry was posted in brownies and tagged books, brownies, chocolate, experiment, malt.